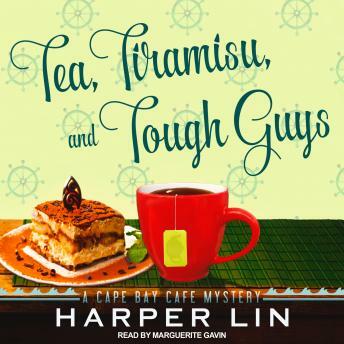 During the busy summer tourist season at Cape Bay, Francesca sets out to prove Todd's innocence. Matty, however, investigates to prove Todd is guilty. Why does Matty detest Todd so much? But what if he's right-what if Todd is a murderer?